Spaformation was created in 2003 to serve the interests of the Salon and Spa industry. The purpose is now—as it was then—to bring passion and expertise to running a business profitably in the areas of spa, salon and wellness. With a deep well of knowledge, experience and success, the Spaformation brand was expanded to include Salon Prophets in 2008—designed to focus purely on the salon industry. Our principals now travel throughout North America to bring their own unique brand of learning and inspiration to support owners and operators in their quest for excellence and success. Rob is a native of Calgary, Alberta. Canada. He entered the tourism industry at the age of 12 and worked his way up through the various areas within hospitality industry including food and beverage, golf, ski, hotel, resort, salon and spa operations. His 23 years of experience of working with entrepreneurs has provided Rob the progressive and creative mindset required to make meaningful and productive change quickly and efficiently. In 1991, Rob was added to the management team at Hockley Valley Resort and over the next 12 years led the team in a transformation of a 28 room bankrupt inn, into an award-winning four season, 104 room, golf, spa, ski and conference resort facility. During his leadership as Vice-President and General Manager of Hockley Valley, the resort received numerous awards including multiple designations as one of Canada’s 50 Best Managed Private Companies award, regional business awards, several gold medals at culinary competitions, and medalist as the Best Resort Golf Course in Canada. Among the various boards and associations Rob has participated on, he was a Founding Member, Director and Vice-President of Spas’ Ontario, the Association of Premier Spas. Since then, Rob has worked with numerous organizations and shared his knowledge and experience to improve and expand their business. Rob has also expanded his hospitality knowledge by branching out into Time Share and Fractional Vacation Ownership field. On a personal level, Rob is strong believer in a personal wellness and a yogic lifestyle. As part of this commitment to wellness, Rob has earned his Yoga Teacher certification and is a certified Reiki and Thai Yoga Massage practitioner. Rob also trained under the watchful eye of renowned creator, trainer and facilitator of Shadow Work Facilitation™, Cliff Barry, where Rob achieved his Shadow Work™ Facilitator designation. Since then Rob has delivered, and led, numerous retreats, personal development groups, and individual sessions. 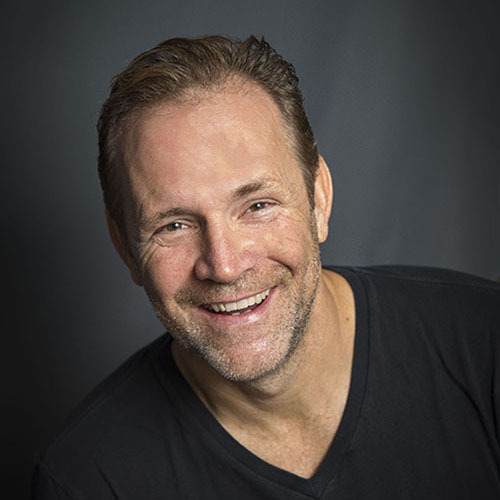 In addition to teaching their own courses, Rob has taught at spa colleges, private facilities and acts as a keynote speaker at spa conferences across North America. With his extensive senior management and project experience, Rob continues to bring global perspective, combined with a focus on health and wellness, to his clients that ultimately provides outstanding results and long-standing benefits to their organizations. Julie is a native of Toronto, Ontario, Canada. Since an early age, Julie has been entrenched in the hospitality industry. This has allowed her the opportunity to be involved in the hospitality business in many areas including, Spa, Catering, Sales, Golf, and Ski. After earning her Honours degree in economics at Queen’s University, Julie expanded her business background by working for the Royal Bank of Canada providing financing for small and medium sized businesses. Among her projects have been the opening and running of the spectacular 10,000 sq foot Spa at Hockley Valley Resort in Orangeville, Ontario Canada and the premiere 6000 sq ft Avia Day Spa, Salon and Yoga Studio in Santa Barbara, California, USA. 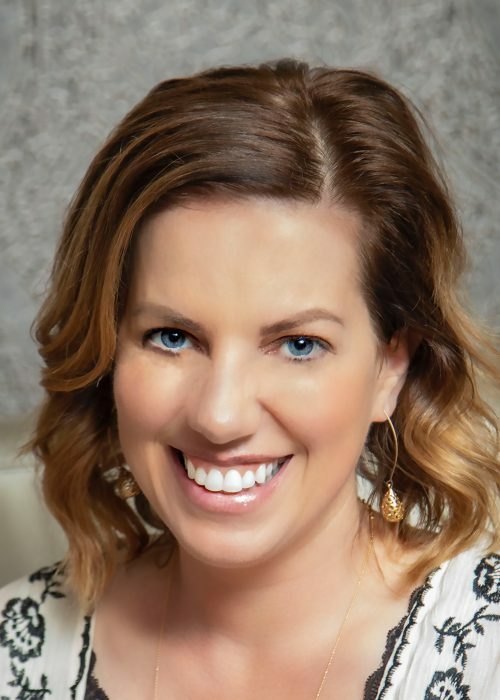 Julie has combined this business acumen, with her hands-on passion for spa and wellness, that makes her uniquely qualified to understand her clients challenges and bring forth creative and meaningful solutions. This passion for the Spa and Wellness industry lead Julie to attaining her Aesthetics Diploma to understand and grasp an extensive knowledge in skin care, body therapies, manicures, pedicures, waxing, reflexology and aromatherapy massage. Julie also went on to receive certifications in Reiki, and traveled to Jamaica to learn Chakra Balancing and Hot Stone Massage. Since then, Julie now trains personnel on hot stone massage, chakra balancing, and numerous other spa modalities. Julie is also a certified Yoga Instructor has taught throughout Ontario and also in California. Her enthusiasm for yoga has lead to her attending many workshops on different yoga teaching styles and enjoying a yogic lifestyle. She has also assisted with training other yoga teachers in achieving their certification. 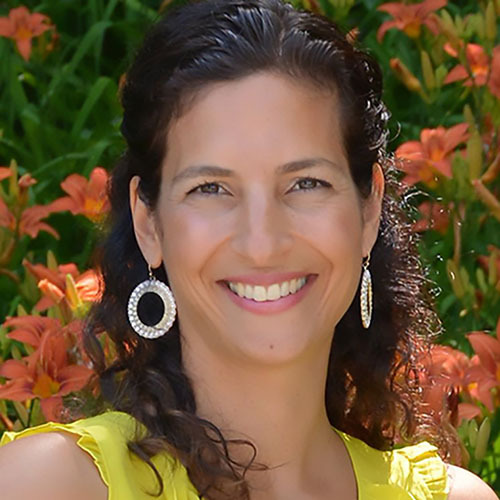 One of Julie’s passions has been facilitating overnight and day workshops including topics of different yoga styles, breath work, meditation, chakras, energy clearing and cleansing, nutrition, aromatherapy, etc. In addition to these many activities, Julie enjoys being a keynote speaker at spa conferences across the land. Julie’s exceptional combination of training and experience is now being shared with all Spaformation clients. Candice enjoys life as an Award-Winning Spa and Salon Owner in beautiful, Campbell River, BC. She is a passionate entrepreneur with over 14 year’s experience owning her own Spa & Salon, is a Certified Professional Coach and Energy Leadership Practitioner. Starting her service career in the fitness industry she always dreamt of owning her own business. This opportunity came at the age of 28 when she purchased Eden Street Salon and Day Spa and she has grown her business into being Voted Best Spa/Salon and Best Place to Work by her community! She is passionate about perfecting a Work/Life Balance and leading her team to be their very best. Over the years of riding the roller coaster of business ownership she has attained her coaching certification and has learned from many mistakes and success’s. Candice is a LIFE HACK Nerd! When she is not reading about how to improve on something she is busy sharing her knowledge and supporting others. Laughing is her favorite pass time and is known by many as “SID” (Ice Age Animated Character). When she is not working you will find her exercising with either her horse, dog, husband or all three which to her is the greatest therapy! FORMING THE LINKS TOWARDS POSITIVE CHANGE!